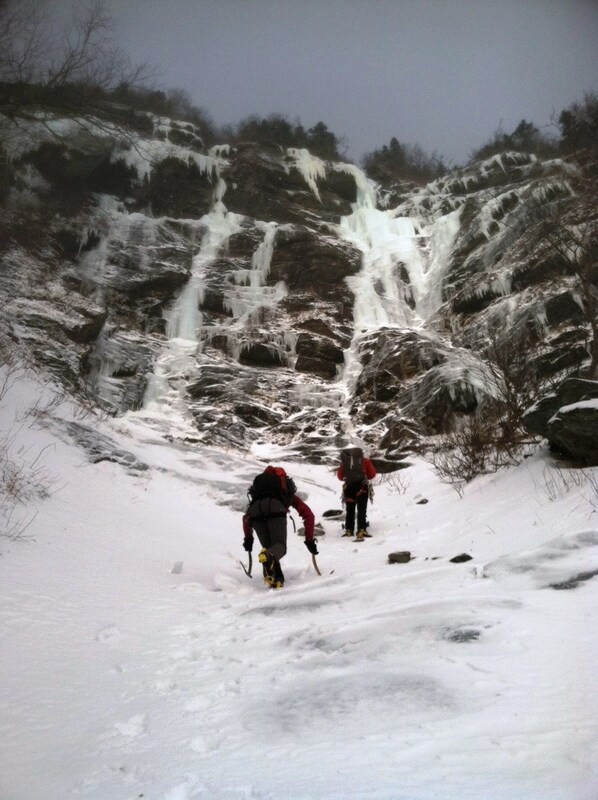 Have experience climbing Ice but struggle on the steep stuff! Feel like WI3 just isn’t doing it anymore? 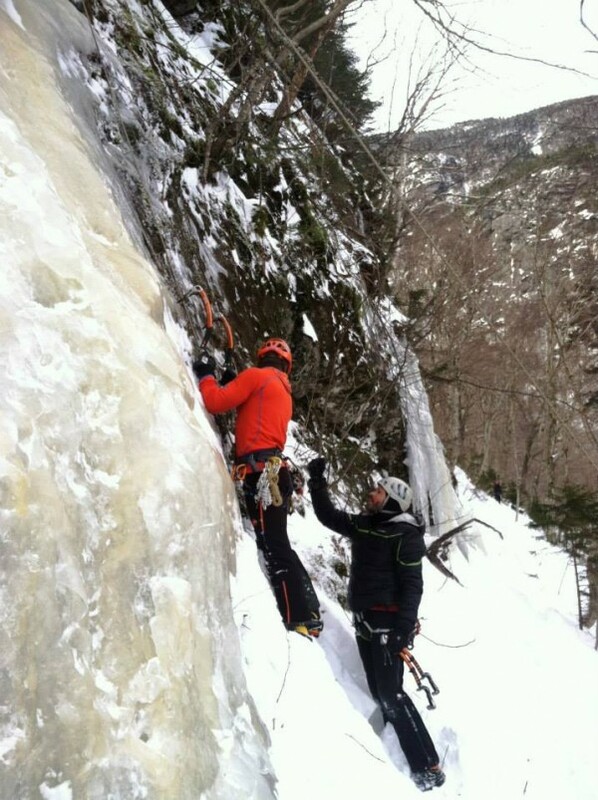 Do you rock climb and want to bring those skills into the winter environment on mixed terrain? 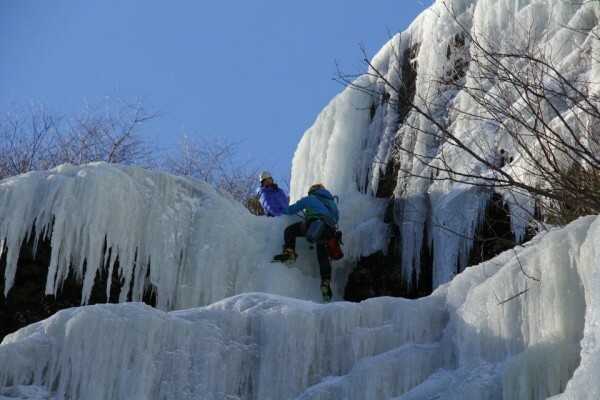 Come learn from a world class athlete on ways to stay strong, conserve energy and climb fast on STEEP terrain. 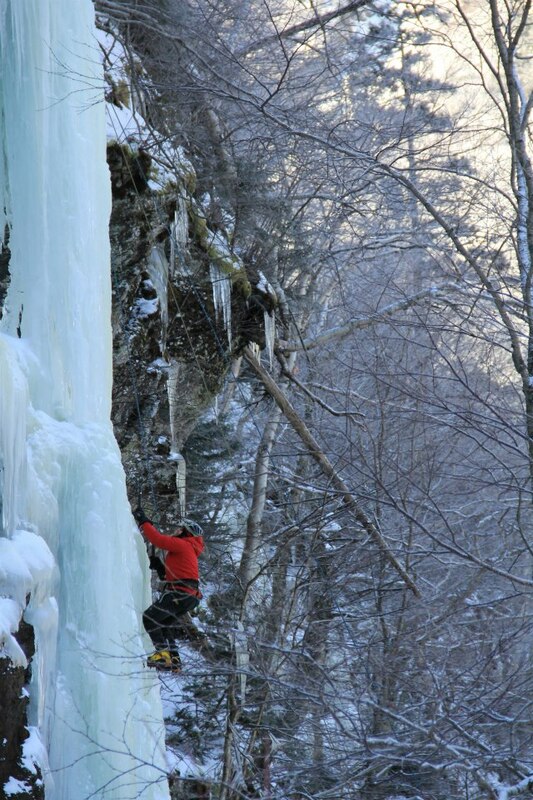 Learn how to read ‘funky’ ice and translate what you see into how you climb.